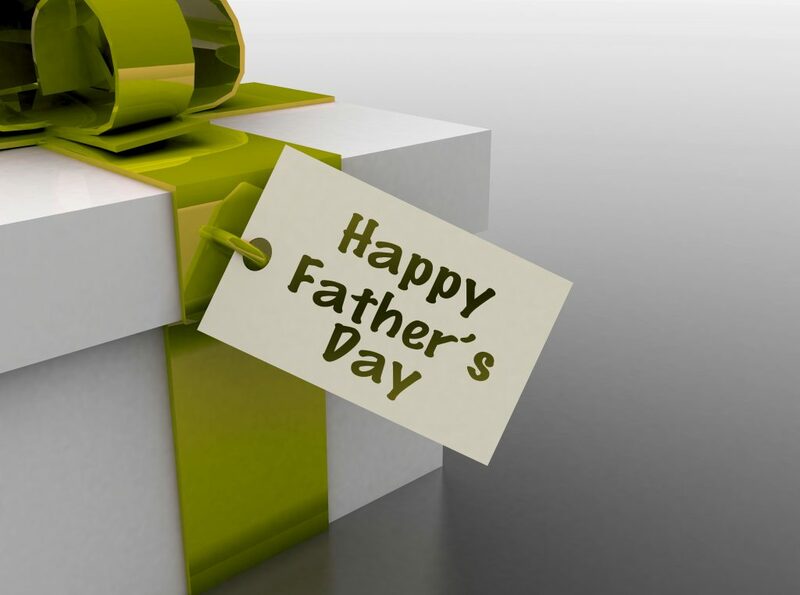 While their primary function of telling the time has almost been rendered obsolete as smartphones continue to infiltrate every pocket, you might think that a gift watch this Father’s Day might not be the best choice. You could not be more wrong. Watches have been an obsession men have had since Abraham-Louis Breguet fashioned the first wristwatch for Queen of Naples in 1810. The demand for men’s watches grew soon after that with men demanding watchmakers to make male models. Since then, wristwatches have been appealing to the geeky-side of men with chronometer makers introducing new features to satisfy the diverse needs. Wristwatches have had such an appeal that Heads of States regularly exchange them as gifts During his first term as the U.S President, former President Obama received a wristwatch as a gift from his security team. If the former U.S President got a watch as a gift, you can bestow your dad with a timepiece that appeals to his geeky side this Father’s Day. In fact, fathers have traditionally handed down their treasured chronometers to their children on their 18th or 21st birthdays showing just how much they treasure wristwatches. Adding another timepiece to your dad’s collection is not only a memorable gift, but when he bestows you with his favorite watch, he still has a few more in his collection. A CURREN watch, a quality chronometer, would be a delightful gift this Father’s Day. Available in gold, chrome, or silver, this line of business style watches might be what your dad is looking for to complete his wardrobe. 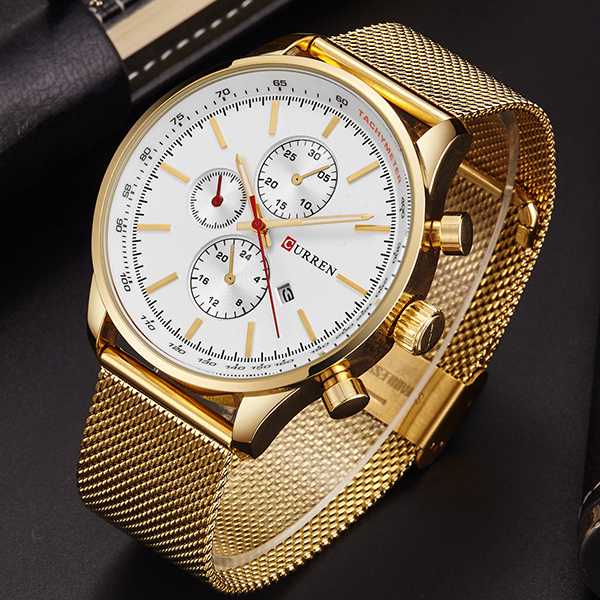 The CURREN 8023 men’s watch features an analog dial display powered by quartz movement for precise time measurements. The round glass dial display is armored with a silver stainless steel body and band with a fold buckle clasp style for extra durability. The minimal dimensions of the watch assure water resistance without being bulky on the wrist. 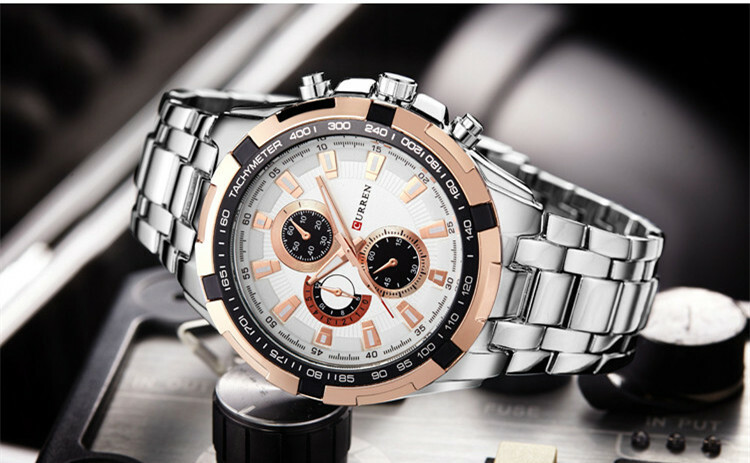 Another notable timepiece is the CURREN 8227 luxury sports watch. The Hardlex display mirror is encased in a gold, silver, or black armor that guarantees water resistance to depths of up to 30 centimeters. It is powered by a Time Module Quartz for precise timekeeping. The review would not be complete without mentioning the CURREN 9007 women’s wristwatch. This chick timepiece comes with stainless steel straps a Hardlex display mirror, and minimal dimensions to make unobtrusive for daily activities. The Time Module Quartz Movement makes it one of the most accurate wristwatches in the market. All of these watches are available at an unbelievable discount you can take advantage of this Father’s Day. Treat one of the good men in your life with any of these durable and executive chronometers today.